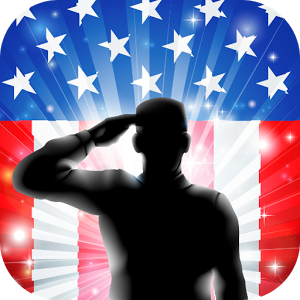 Disabled American Veterans is the most long-lasting veterans advocacy and assistance group in this country where more of your dollars go directly to veteran services. Wounded Warrior Project offers a variety of programs and services for wounded veterans of the military actions following September 11, 2001. 9-1-1 Veterans provides emergency financial assistance to those who have served in, or are still serving in the finest military in the world. 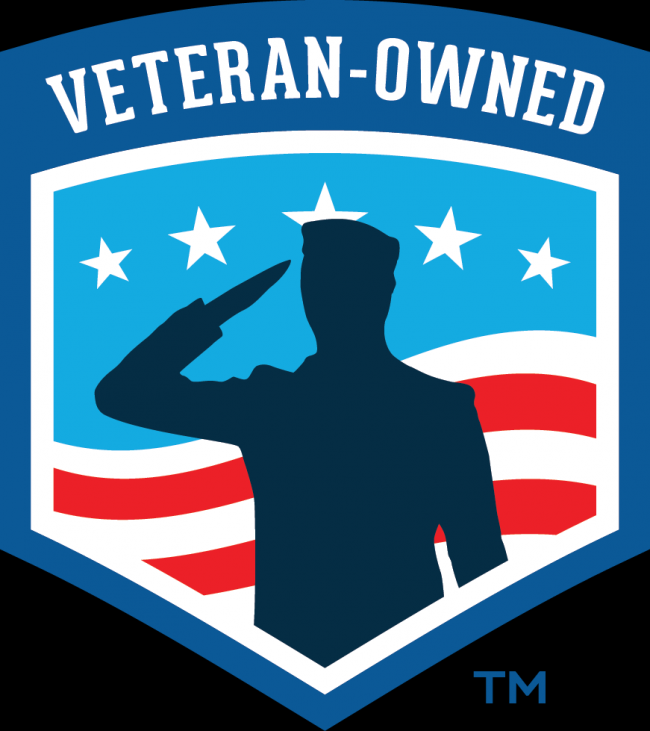 Veterans Plus provides Financial education, assessment, and coaching services to Veterans in need. The National Coalition for Homeless Veterans provides resources and assistance for community-based providers. America's Military Veterans need Our Support! At Long Island Systems we believe it is important that we support our veterans and their families, especially those returning with physical and psychological wounds from service during the recent conflicts in Iraq and Afghanistan since September 11th, 2001. We should also remember that many of the veterans who served in WWII, Korea, Viet Nam, and the first Gulf War are still with us and they need and deserve our support too. While so many in the USA are spared from experiencing the real hardships of the rest of the world or the lack of freedom, we must remember that the peace and prosperity we have the opportunity to enjoy has been fought for and protected by our veterans. We must also remember that there are many veterans among us who have sacrificed so much and families that have lost their veterans as well. They'll never forget what our freedom costs so please remember them and support them! Support the needs of Veterans who sacrificed for your Freedom!